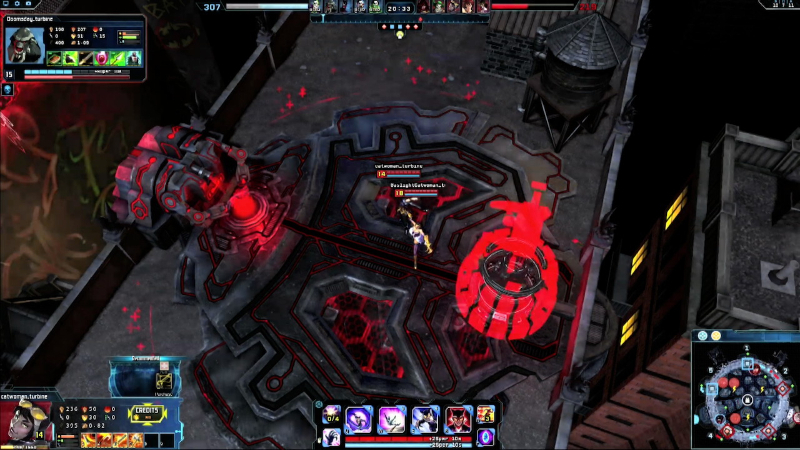 Infinite Crisis is a MOBA based off of the world of DC Comics, though drawing in all the alternate universes as well. This means you can play as a variety of different versions of Batman, Wonder Woman, The Joker, and Green Lantern, to name a few. 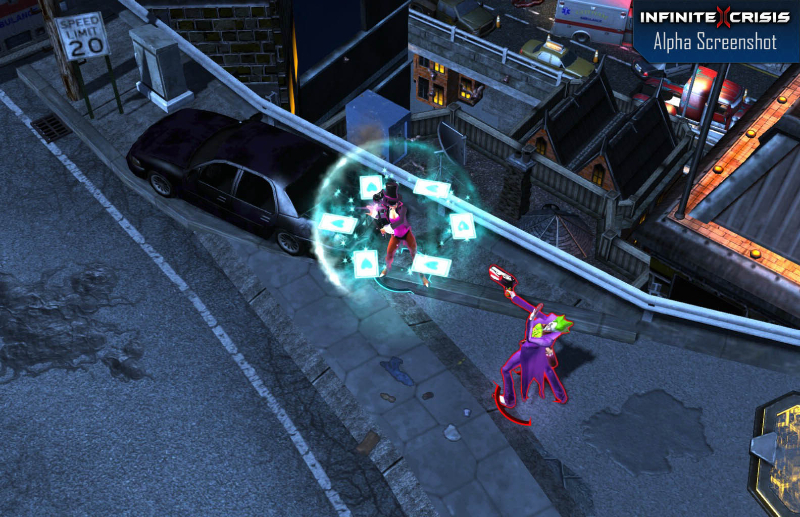 The action is fast-paced, giving players a unique set of skills for every character in the game. 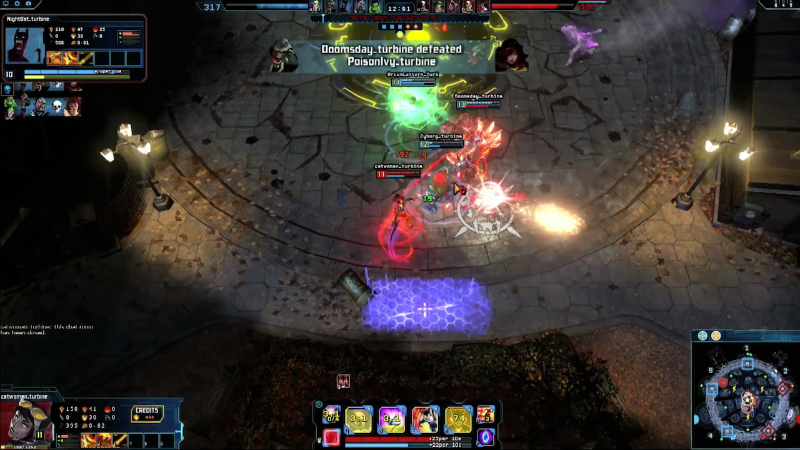 Infinite Crisis promises to be a MOBA worth looking out for. Instantly recognizable characters: Batman, The Flash, Superman, The Joker, Lex Luthor, and more. 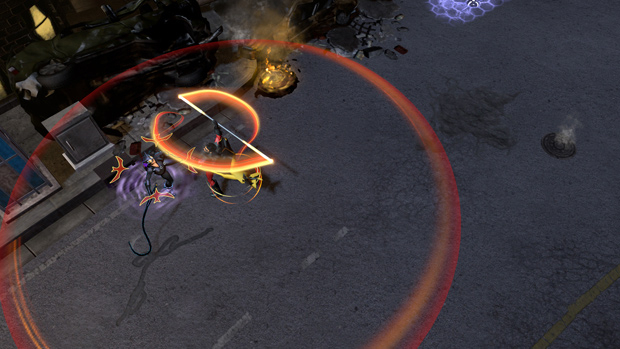 The world of DC Comics comes alive in this MOBA! Unique skillsets: Even though there may be multiple versions of Batman, such as regular, Nightmare, or Gaslight, each plays completely different from each other, giving the game a huge depth. 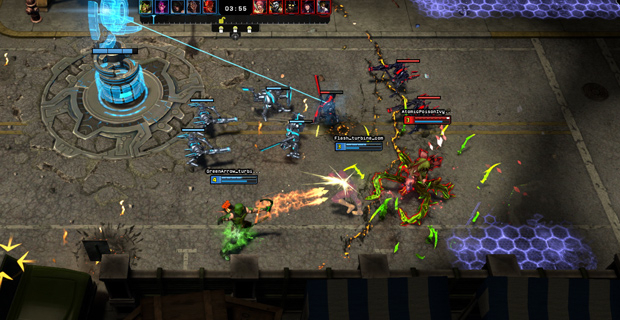 Fast paced action: The defining feature of a MOBA is how it plays, and Infinite Crisis is no exception. 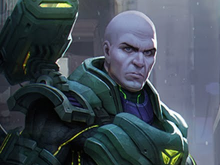 Expect battles to be intense, fast, and in-your-face! Destructible environments: Be a superhero and let nothing get in your way, or unleash your inner villain and destroy just because! 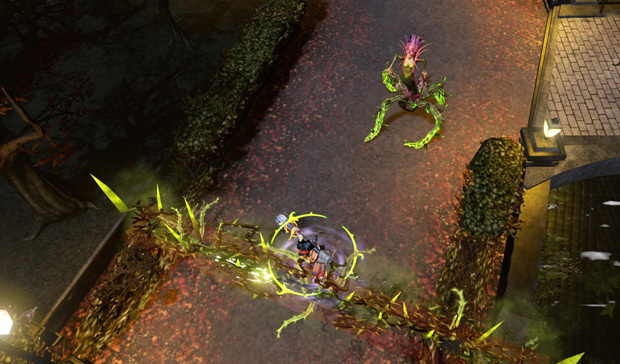 Smash through obstacles and create your own paths through the many maps in the game. 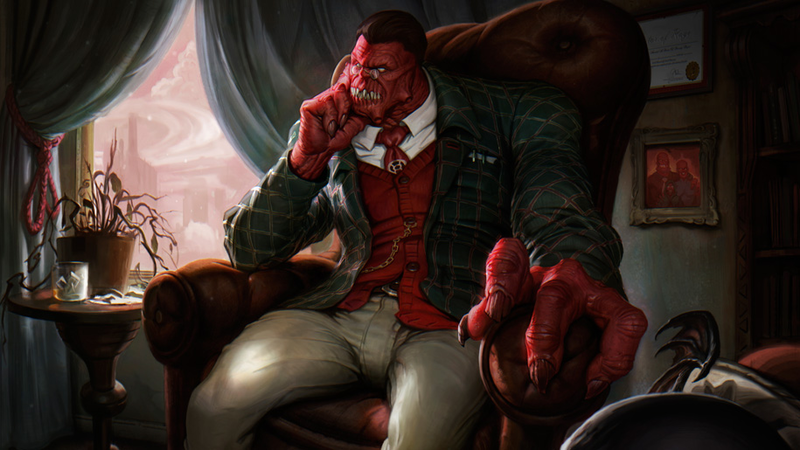 Emerging from Slaughter Swamp is Solomon Grundy, the latest champion to emerge in Infinite Crisis. Steve Blum talks about what it takes to voice a megalomaniac. 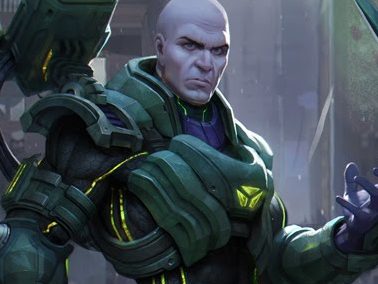 Humanity's savior - and by that, of course we mean Lex Luthor - is revealed for Infinite Crisis.